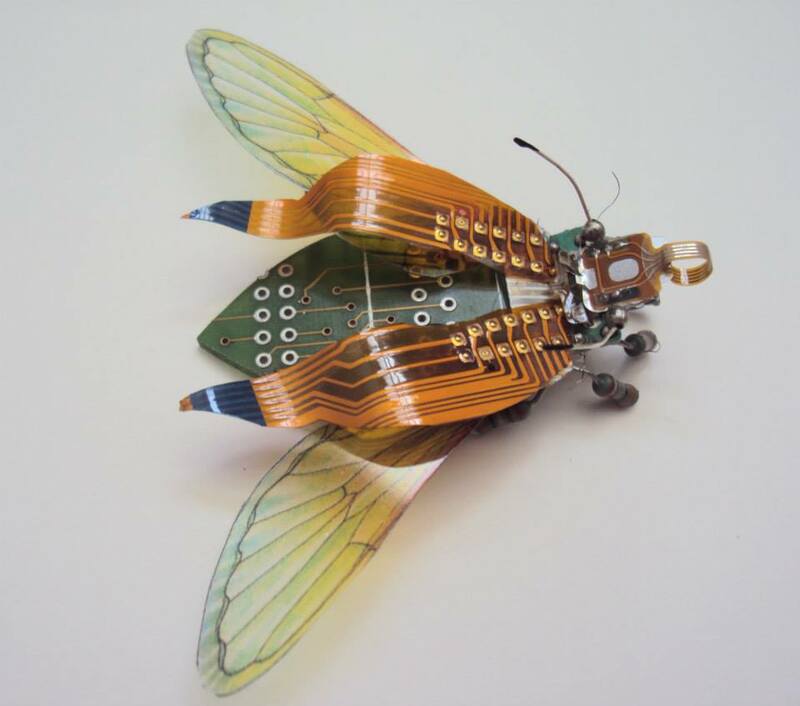 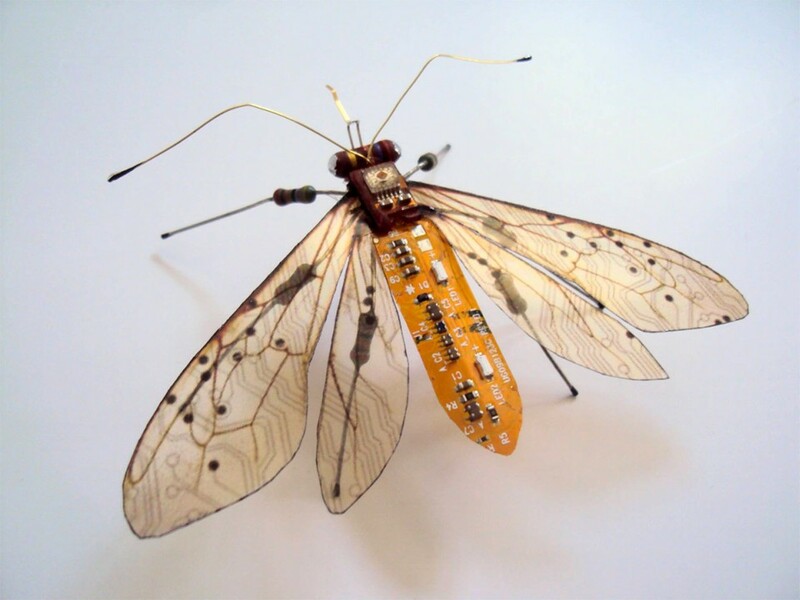 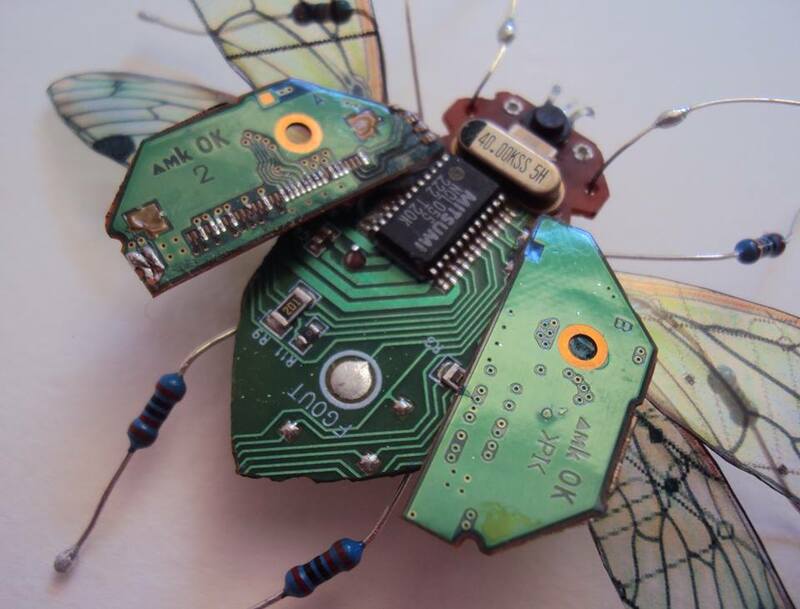 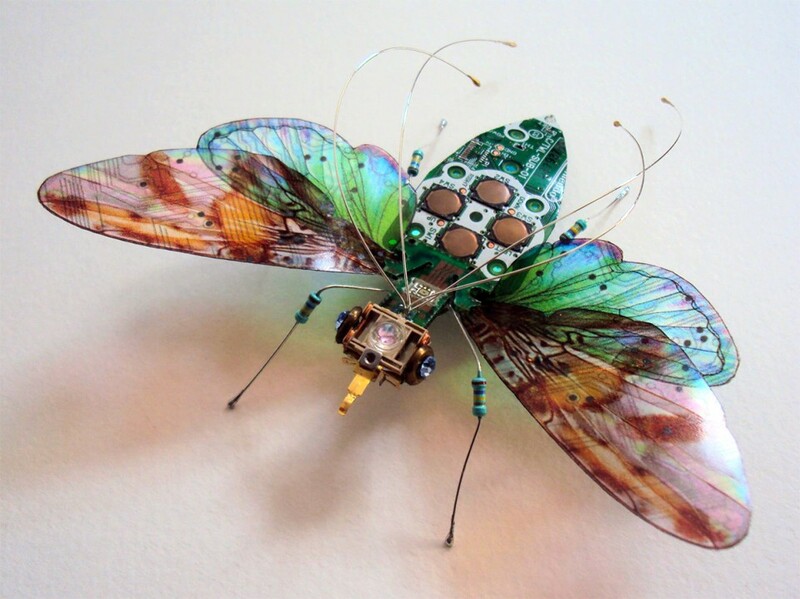 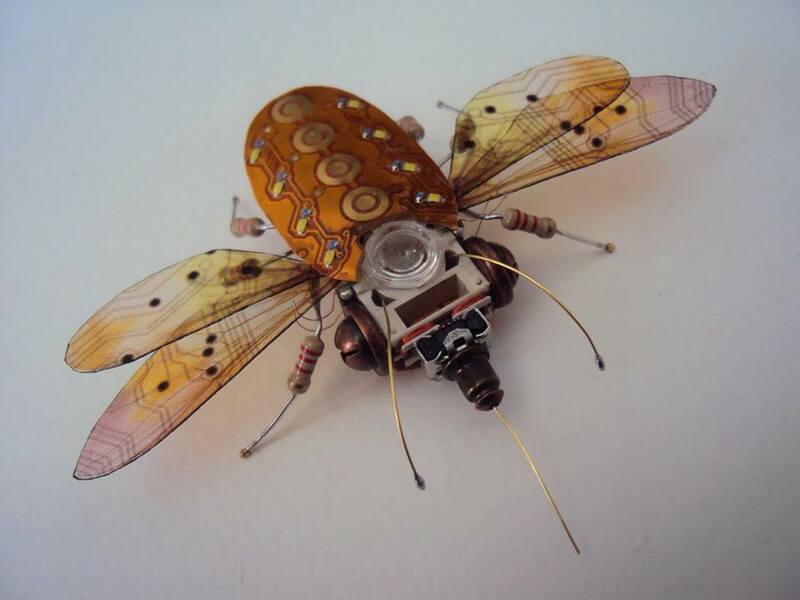 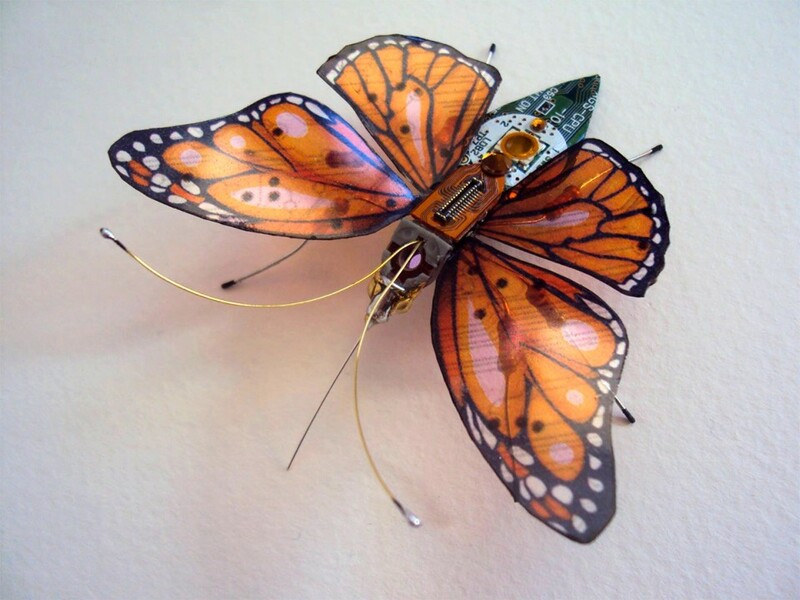 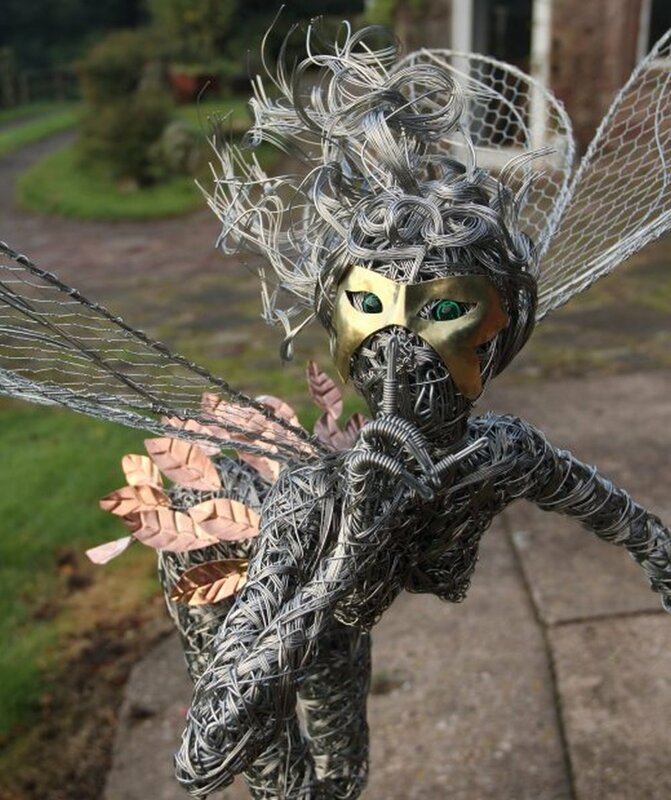 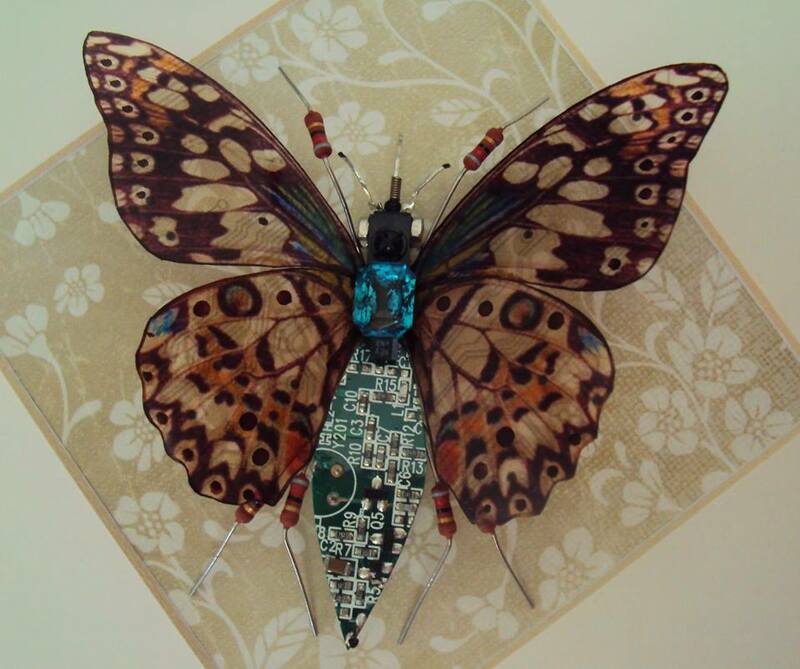 Artist Julie Alice Chappell of Portsmouth, UK collects discarded components of computers and video game consoles, and transforms them into elegant insect and bug sculptures. 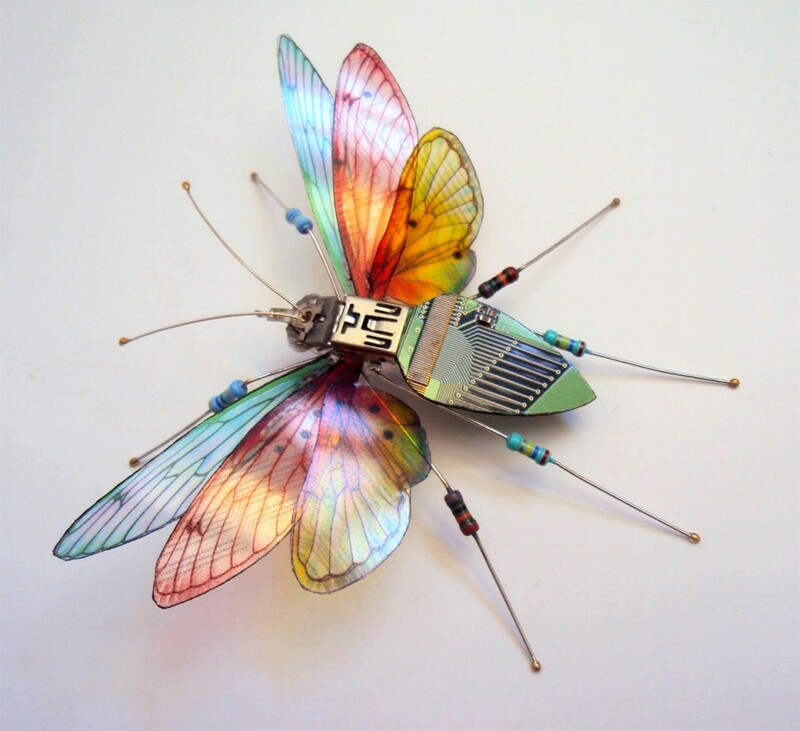 These robotic creatures in colorful, artistic assemblage, featured below, are sophistically crafted with great attention to details. 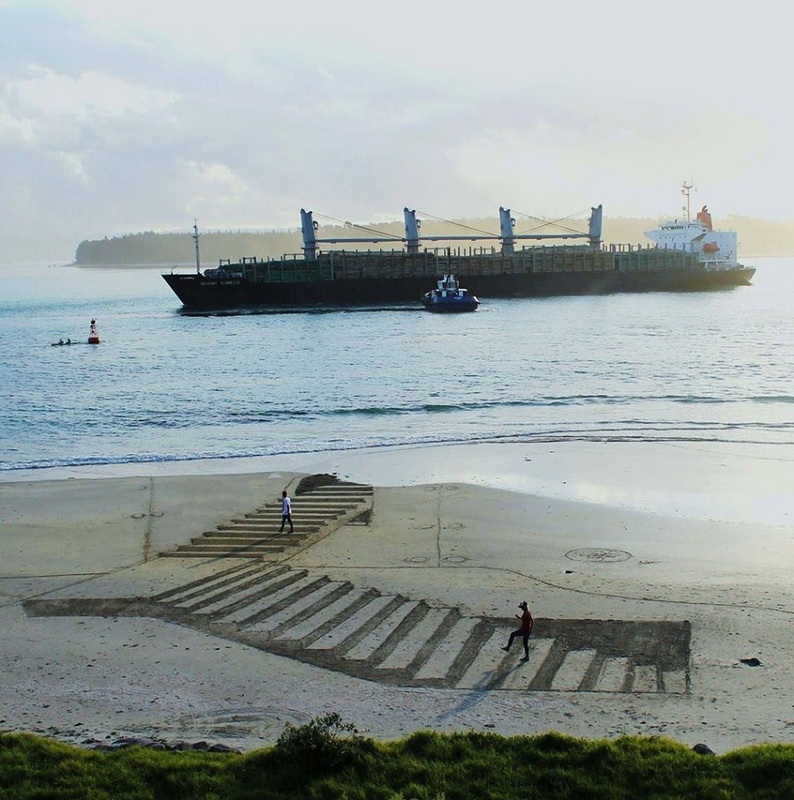 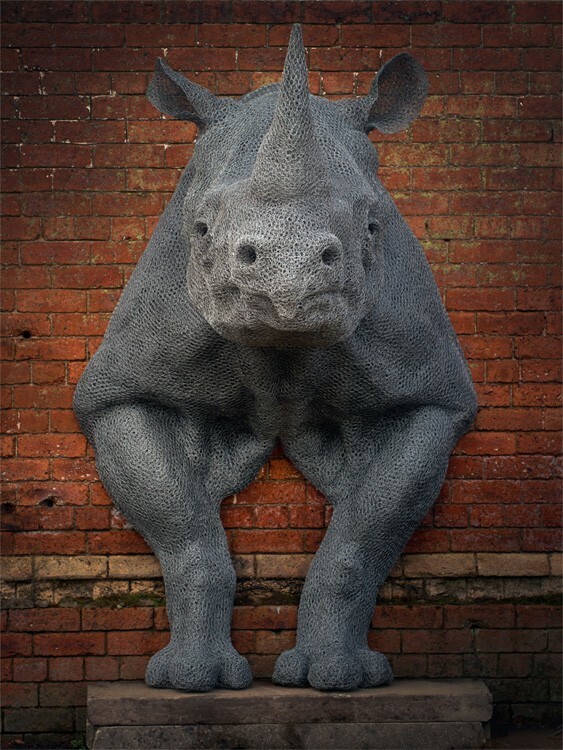 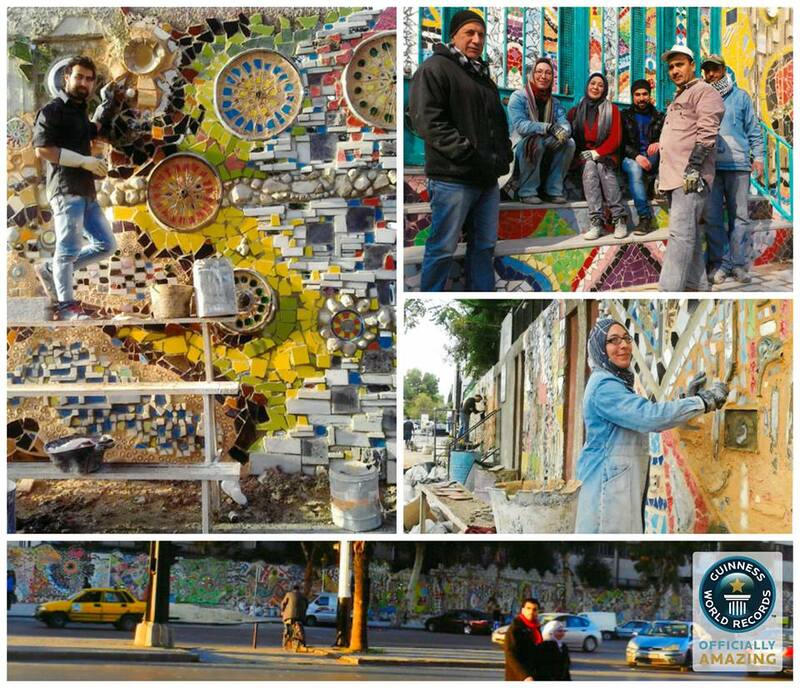 The artist has not only morphed the “environmentally dangerous materials” into something with aesthetic value, but further the discussion to preserve the natural landscape. 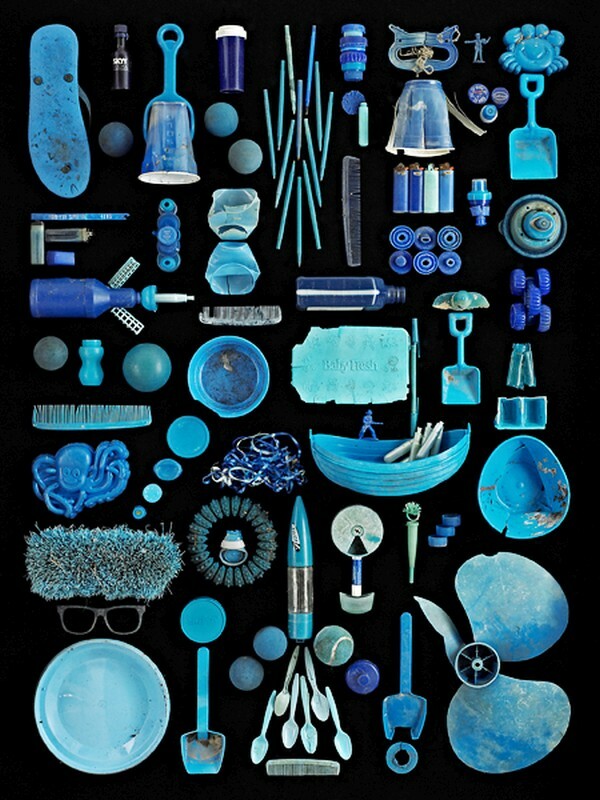 There is a meeting of art and science in my work and as an artist I can only hope that my artwork can be seen as a reminder that the environment is precious and in danger. 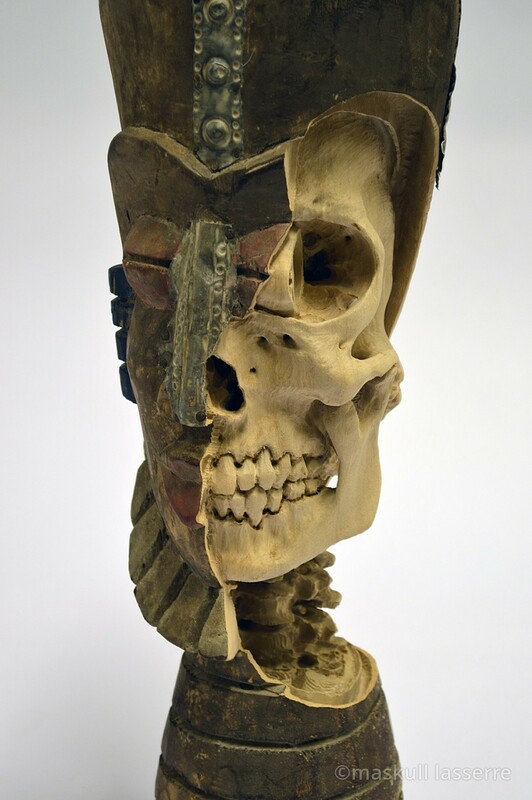 Science reveals to us a universe in which we are a part and not the whole. 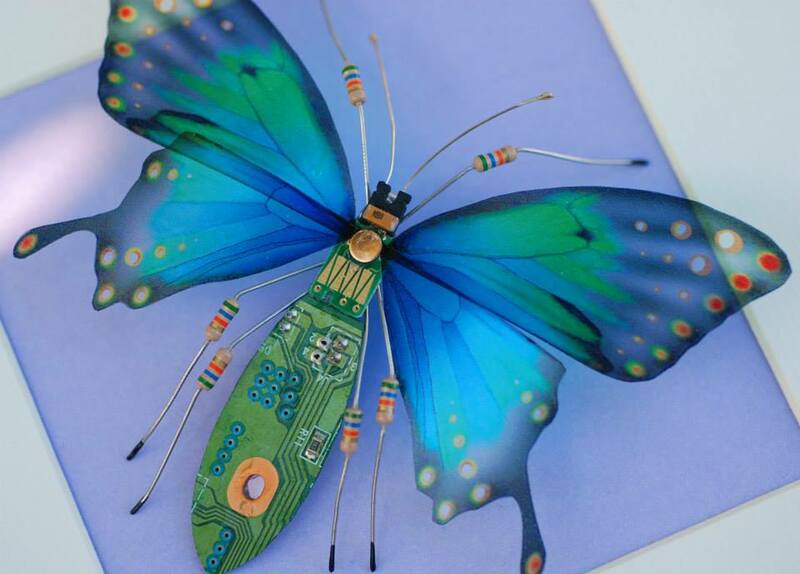 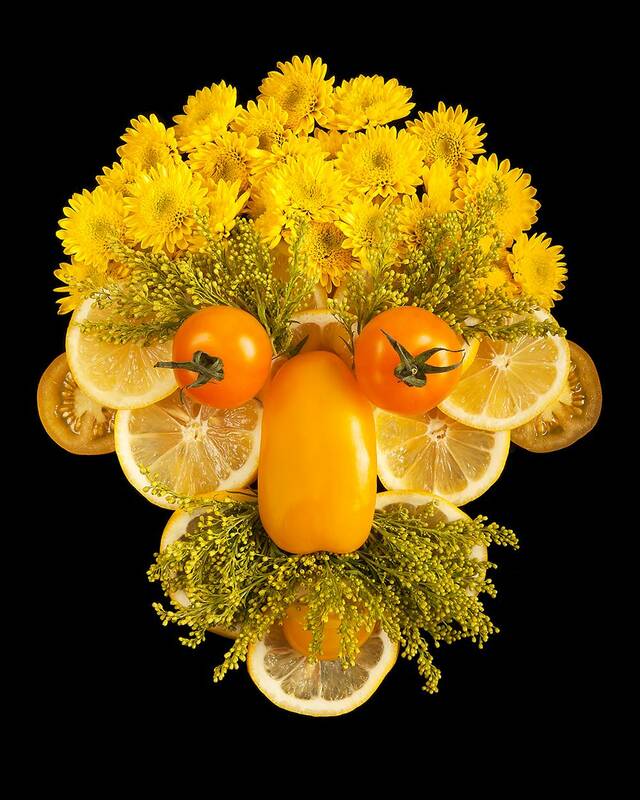 Biodiversity includes the human race and our existence depends on it, as all life on this planet has evolved from one point and all life is inextricably bound together. 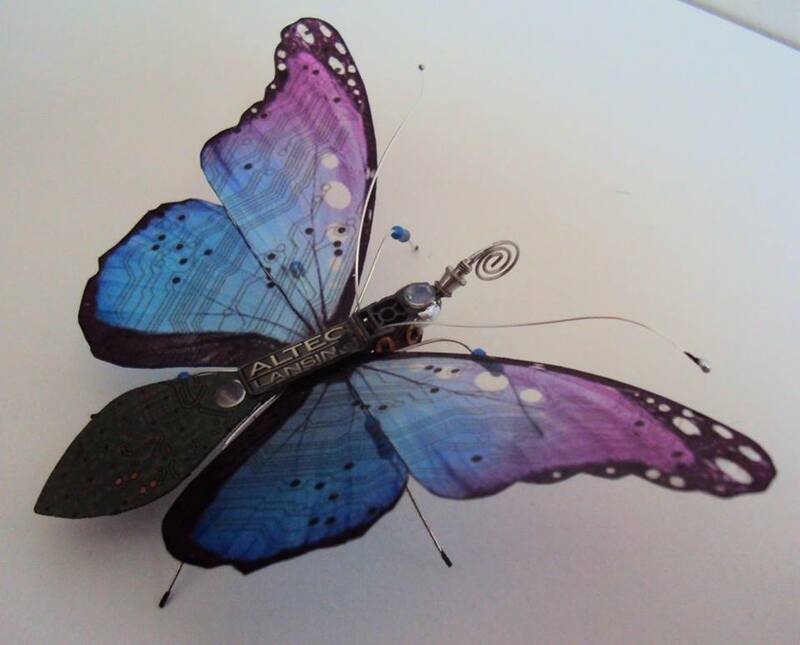 All images courtesy of Julie Alice Chappell, and are published with permission. 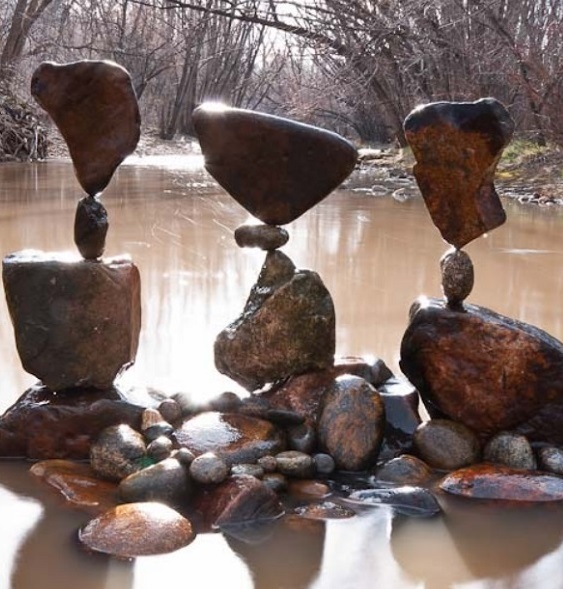 Michael Grab’s artwork of “Balancing Rocks” is incredibly amazing.